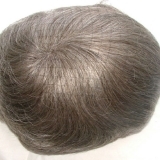 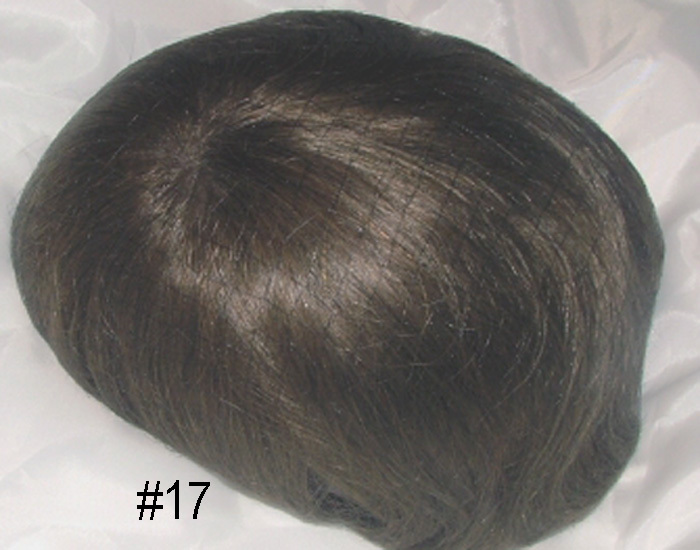 The Amethyst was created for the woman with a hair loss pattern concentrated iin the front and top area only. 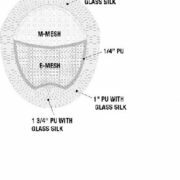 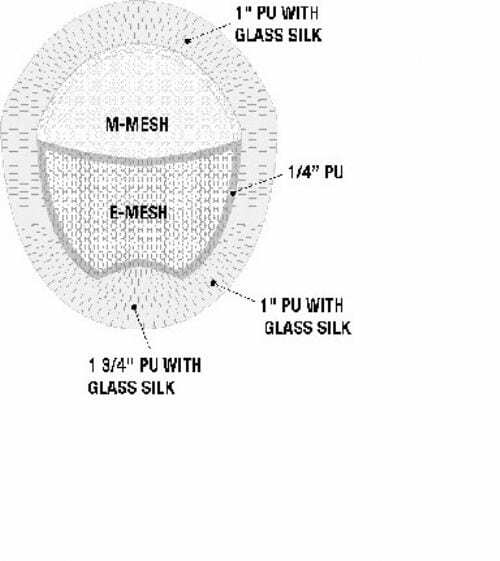 This is a new direction in creative design combining top of the head coverage with integrated options. 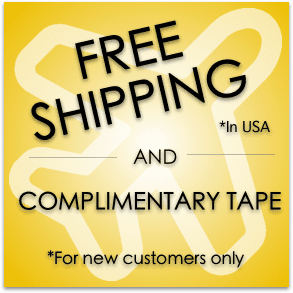 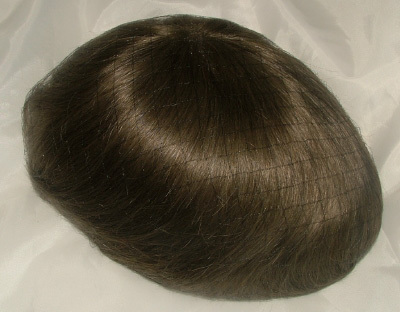 Integrates naturally in the top crown area. 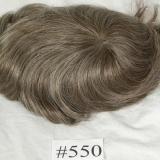 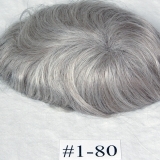 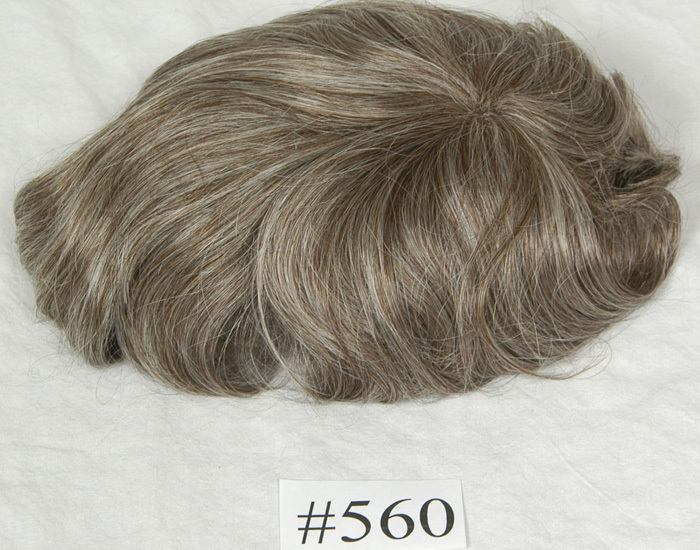 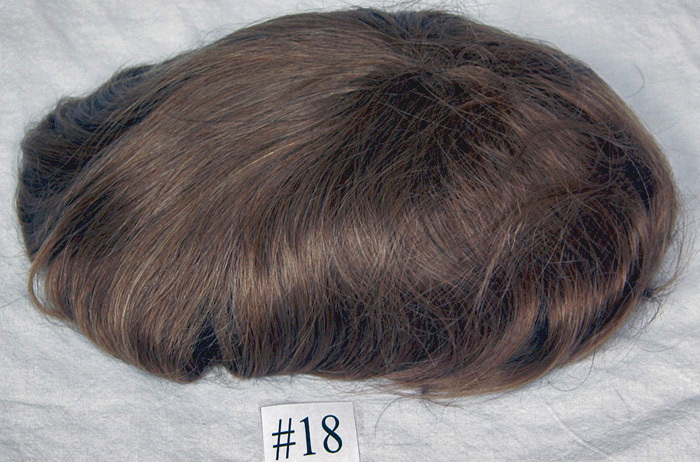 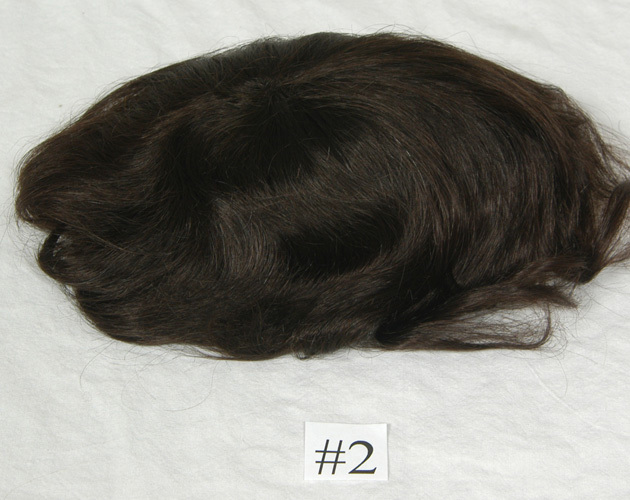 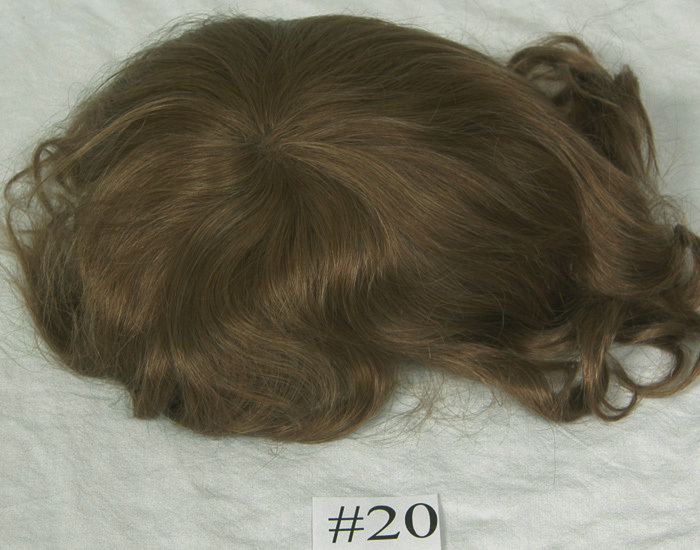 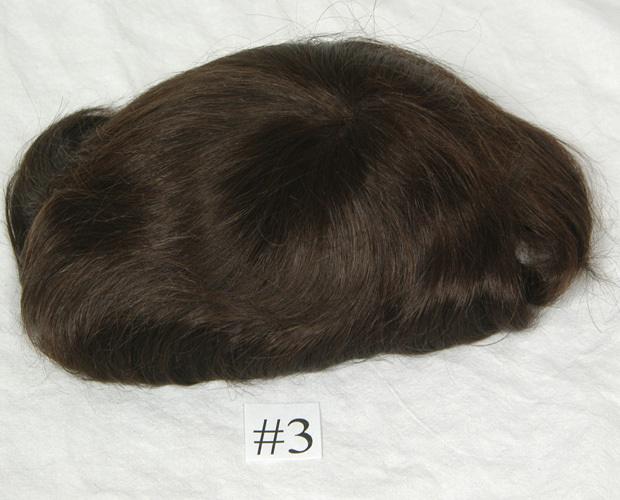 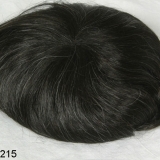 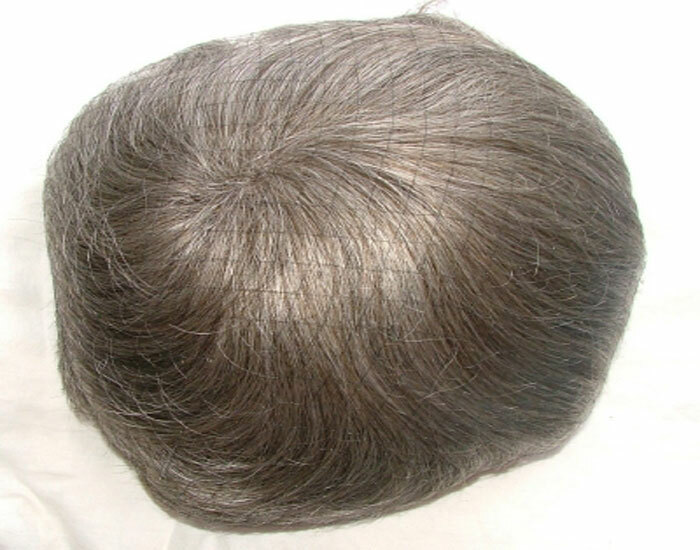 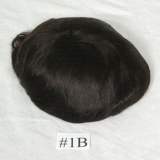 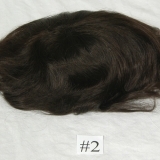 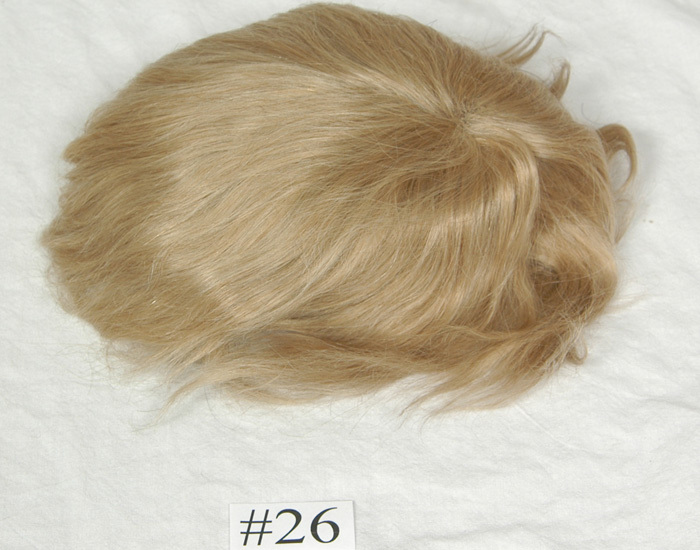 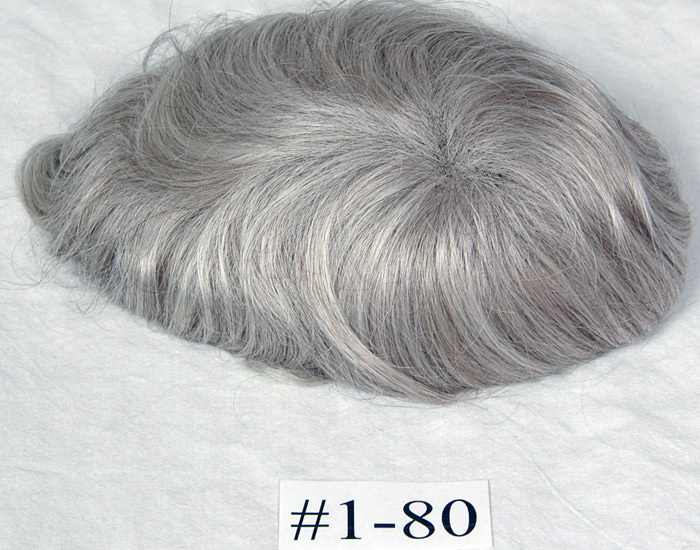 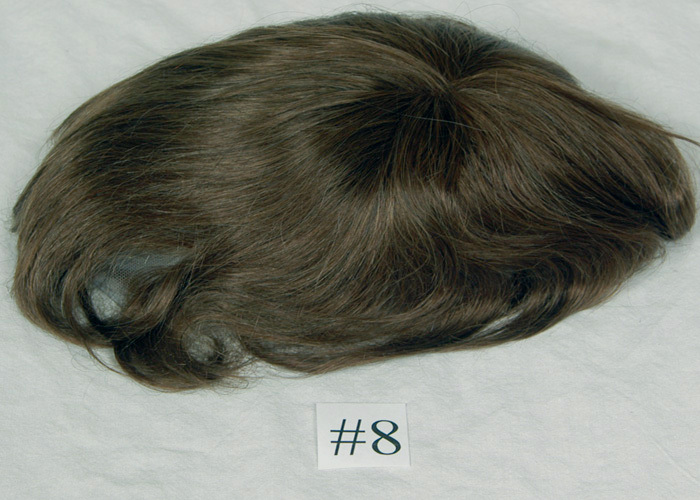 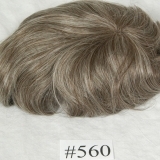 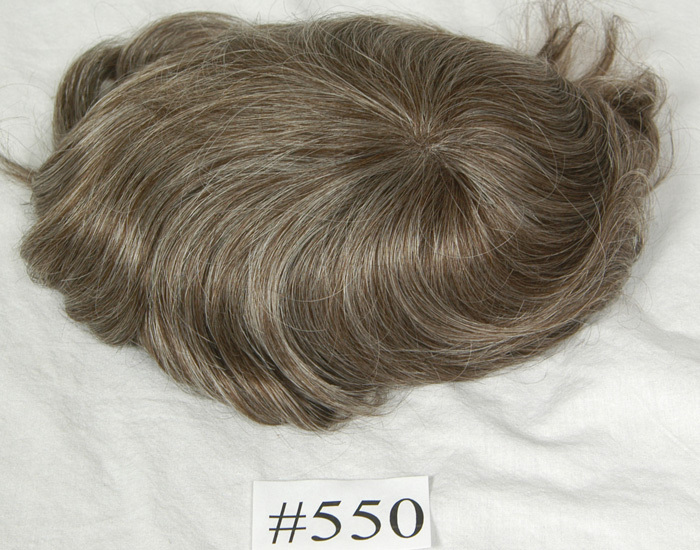 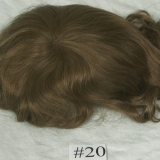 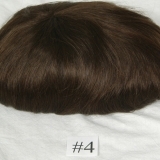 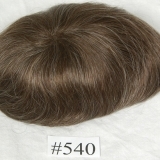 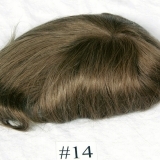 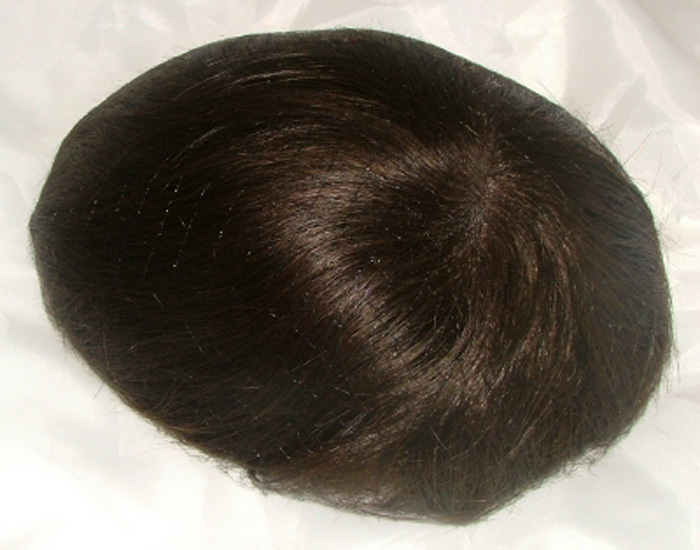 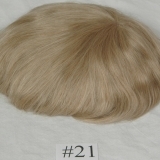 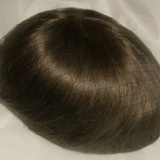 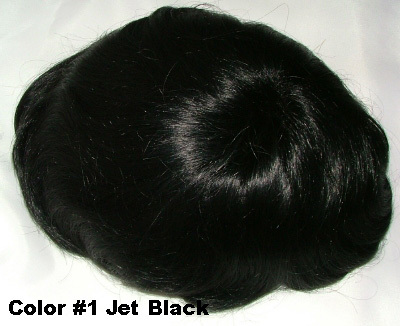 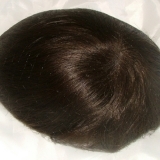 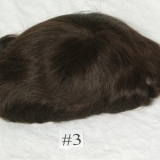 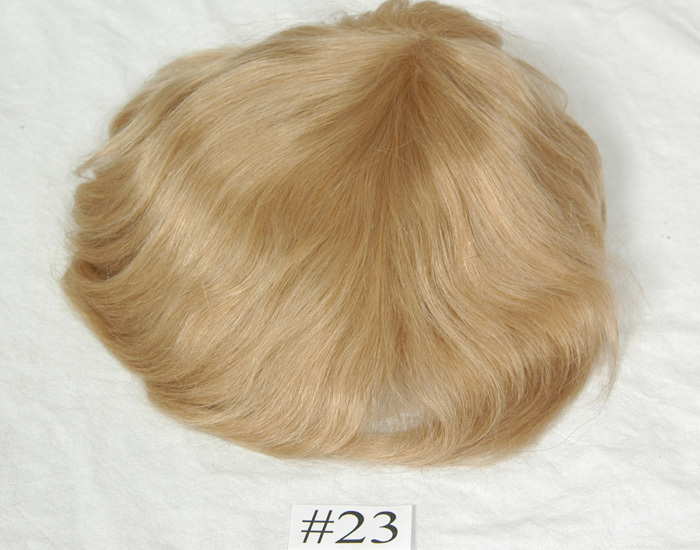 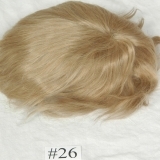 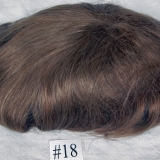 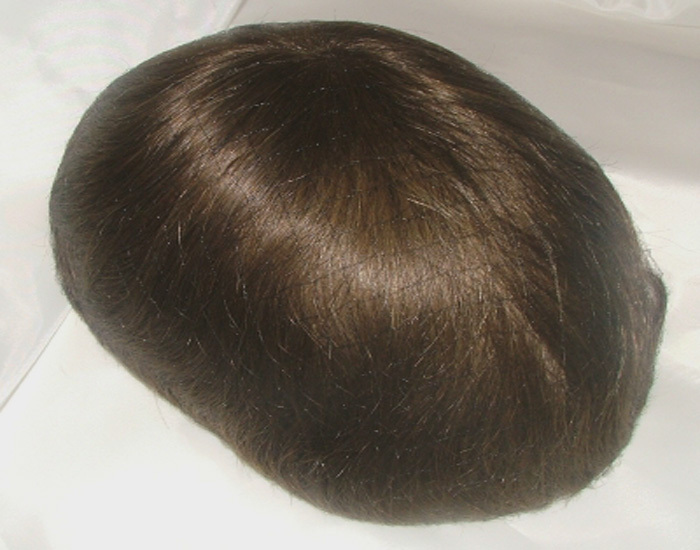 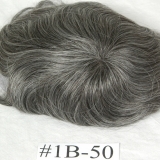 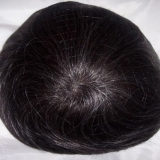 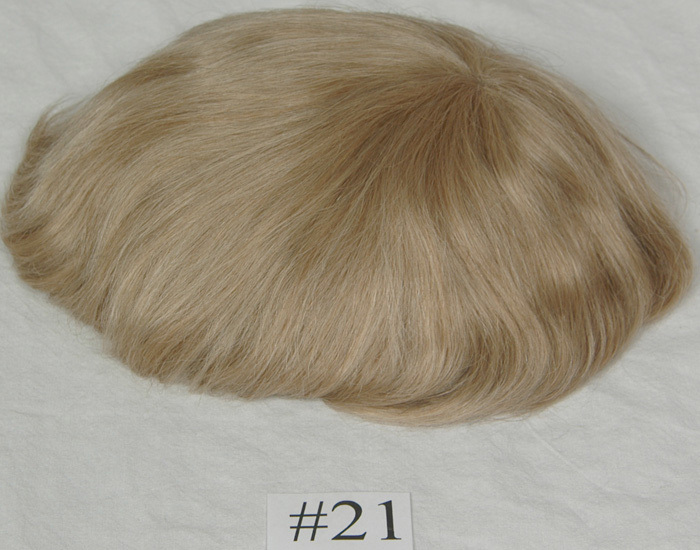 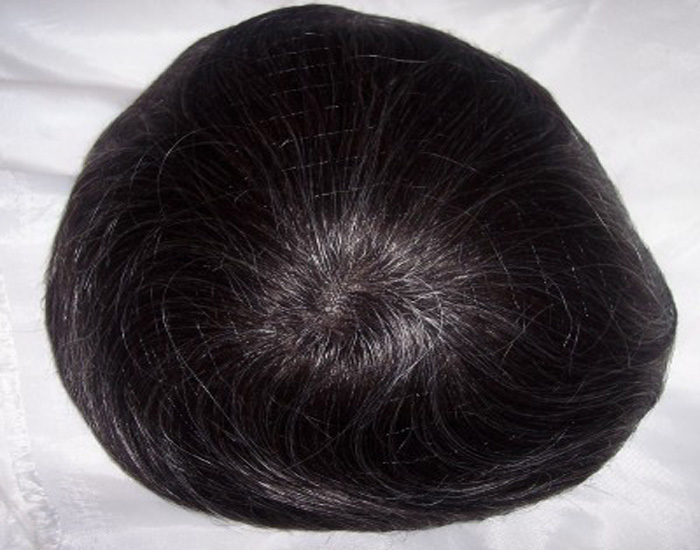 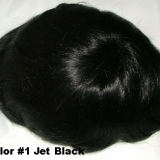 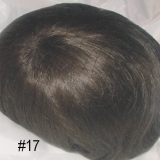 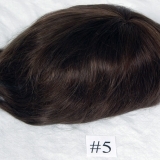 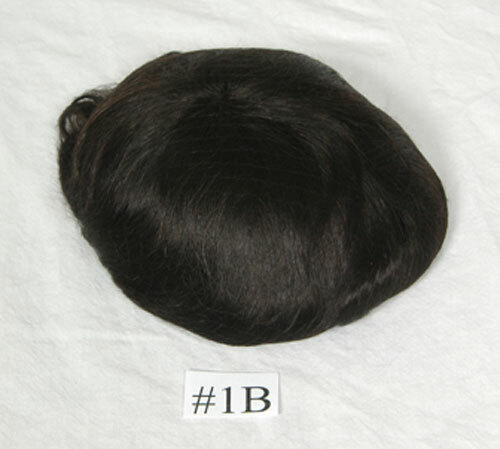 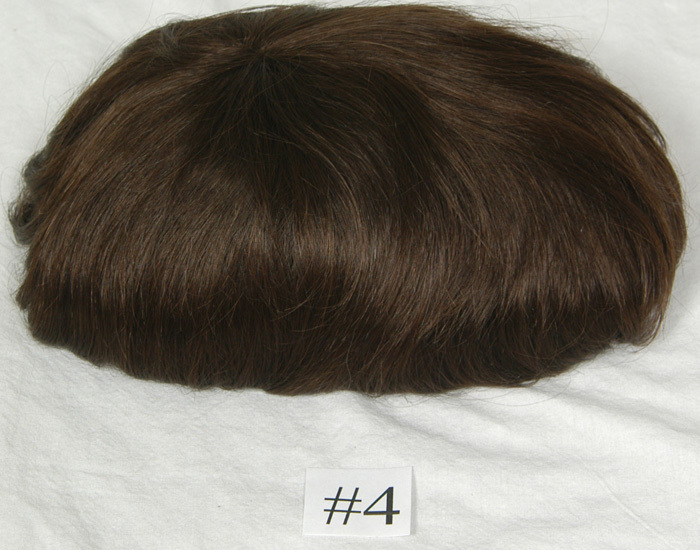 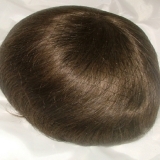 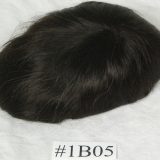 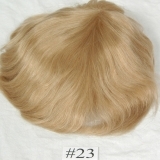 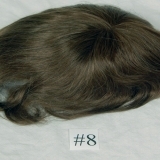 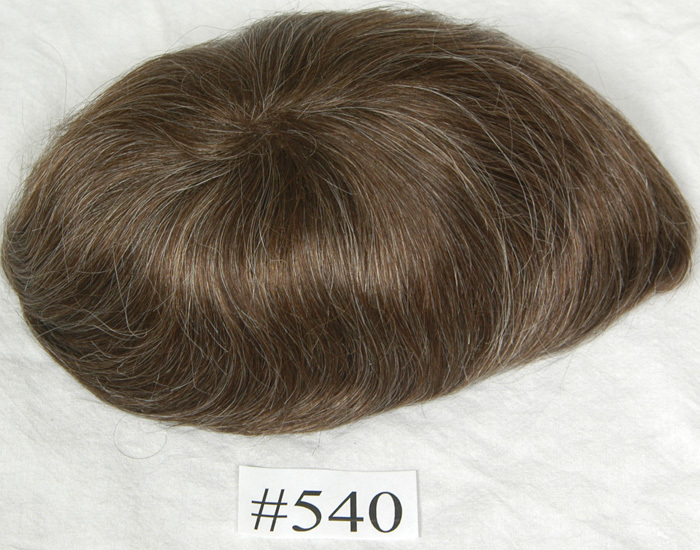 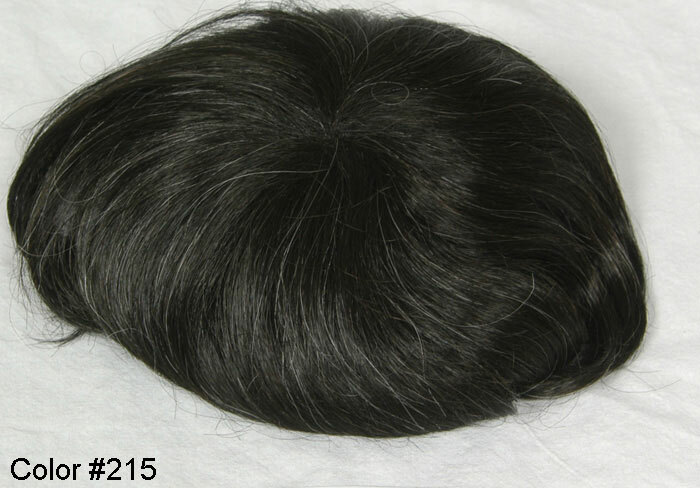 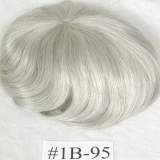 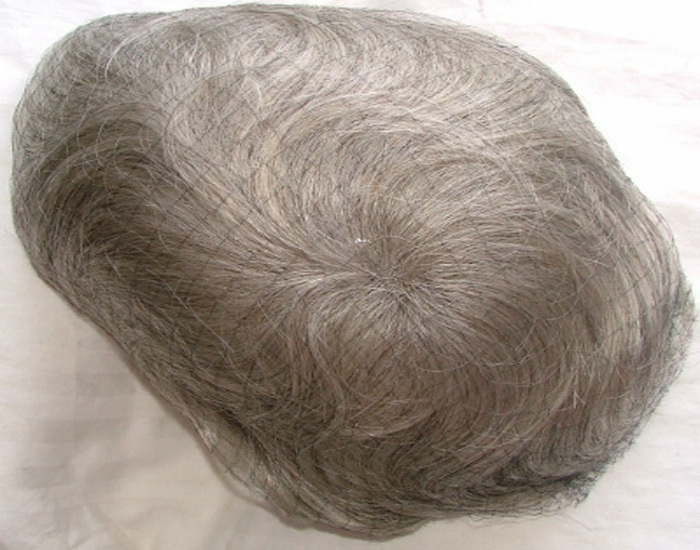 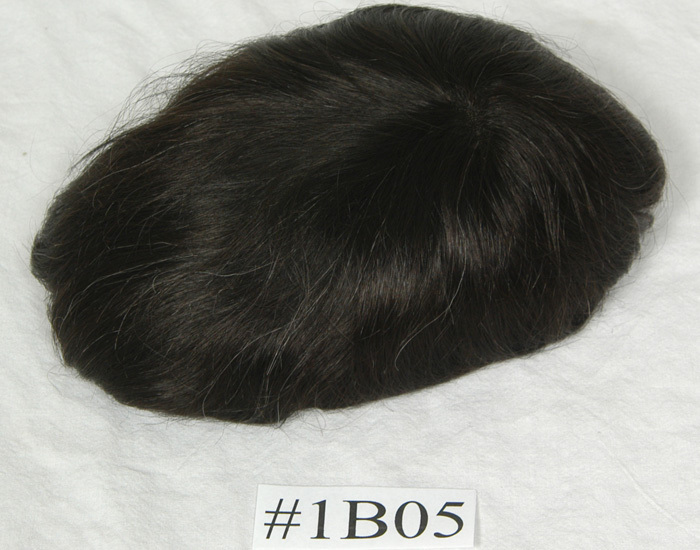 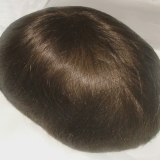 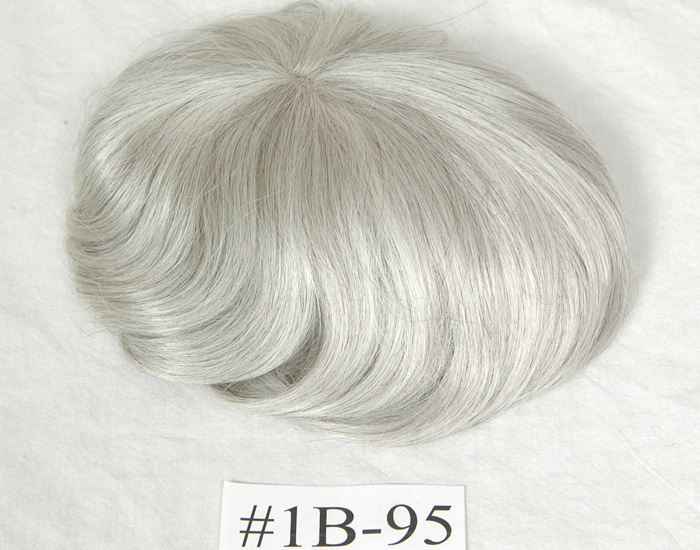 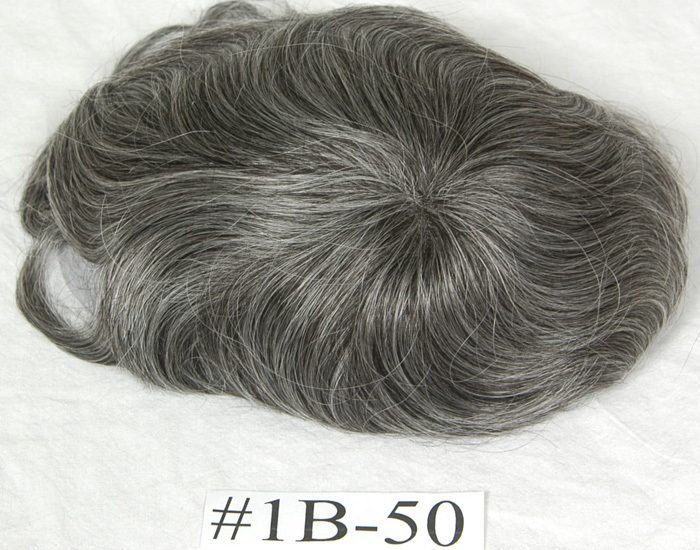 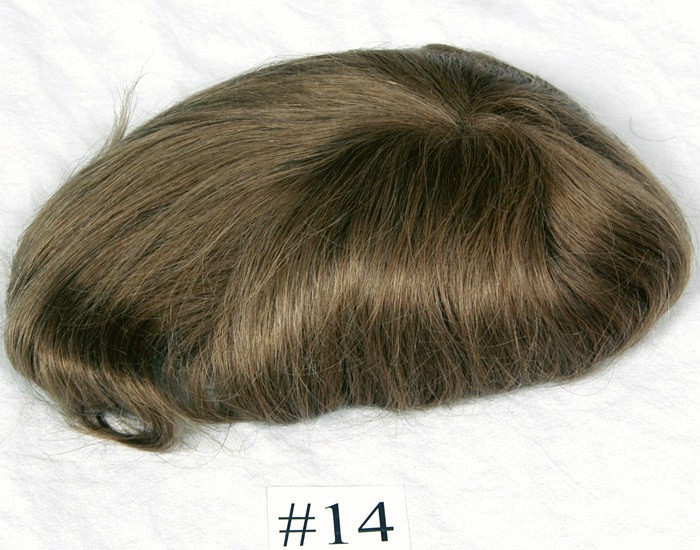 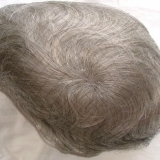 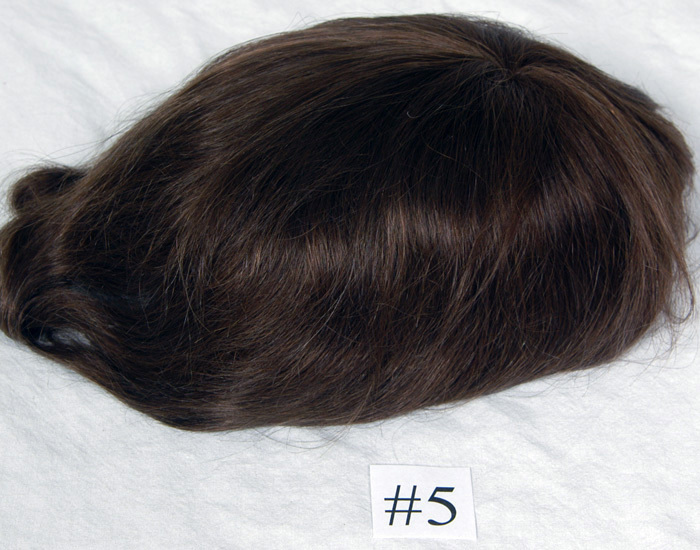 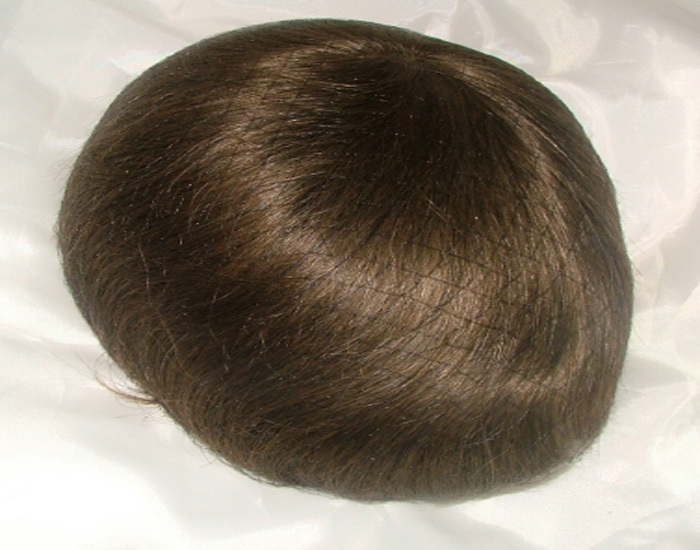 Also available without a natural lace front option.